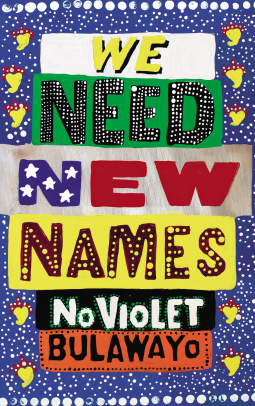 I came across this title by NoViolet Bulawayo when it made the long list for the Man Booker Prize 2013. A new voice and it comes across as fresh, bold and unique. Though I was disappointed not to see Americanah on the list, I was curious to read this book, as it had been suggested it had a similar premise, narrated from a younger character’s point of view and a different country, the protagonist, Darling, is from a rural Zimbabwean village (Ifemulu came from the Nigerian city of Lagos in Adchie’s book). If there are similarities, it is that they both describe a life before and after they traverse an ocean to live in the new land, however in Darling’s case, her overstaying means that unlike Ifemulu in Americanah, she will not return, for to return having broken the rules is to limit one’s future options – all this despite the grand sacrifices that will be made, in order to live in the land of dreams, they refer to as Paradise. Their styles are very different though, the only similarity being that geographic shift and the associated perception of another culture as an outsider. In terms of the reading experience, I find something more in common between the voices Donal Ryan channels in The Spinning Heart and NoViolet Bulawayo’s voice of Darling. They both have a way of portraying their characters that invokes a feeling like someone standing too close to your face, they make you feel like you need to step back to get a better view, somewhat difficult when reading for the first time. We meet Darling with her friends as they are heading over to Budapest (a wealthier neighbourhood) to pick guavas, to relieve a few trees from the burden of their fruit, to steal. 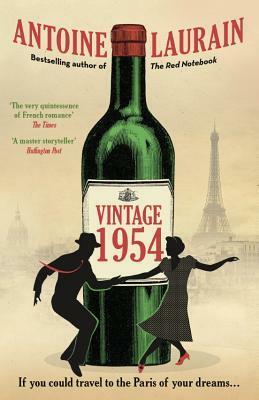 The first half of the book follows this group of friends and their daily life in a small village, where they now live in much rougher conditions despite the promises of independence, due to the destruction of homes by a government set on destroying what is deemed unsightly or was it an act of revenge against the tide of discontent. Either way, their home is now one room, their father is absent but they have each other. Running alongside the events of the children’s’ lives are the undercurrents of a changing political situation, an increasing frustration with the democratic process, the heightened anger of communities and mobs; eventually Darling is sent to America to live with her Aunt. America isn’t what she expects, her cousin is not like her friends, the snow and coldness are not like the village, the sky is not like the sky, her thin Aunt pacing the room exercising in front of the TV is not like her mother and her Uncle who comes home, watches sport and shouts Touchdown, unlike her father or the men from the village either. They are invited to a wedding, a day that might be a metaphor for the entire immigrant and cultural experience, all the misunderstandings and reminders of a past life wrapped up in one anecdote after the other, they manifest in the drive there, the interactions with guests, and those unspoken rules of engagement in a foreign culture, which Darling will be reminded of before the night is over. Darling misses her friends and family and wishes to visit them, a topic that her Aunt either avoids or addresses in a vague manner. 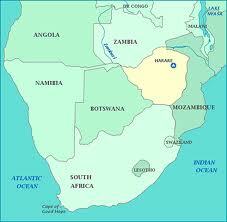 She will come to understand what she couldn’t know when she left, that it is unlikely she will ever return home. She consoles herself by calling. 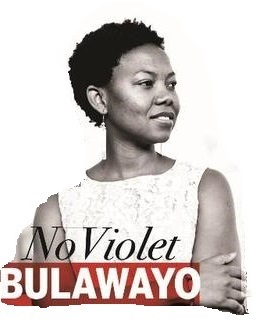 NoViolet Bulawayo creates an unforgettable voice in her protagonist, a lens through which we witness part of what feels like an at times frightening and yet exhilarating childhood, with a naive awareness of the greater political events that will affect their futures. The life they live is not an easy one, and it may never be as appreciated as it will become through the act of leaving it all behind, as so many do, believing they are heading towards Paradise. But even in America, when there is a lack of guidance and care, something similar occurs, the only difference being the kinds of activities unsupervised teenagers get up to in a modern city compared to a rural town or village. Raw and in your face, each chapter is like a scene playing out as you read from the branch of a tree, just out of danger. Bulawayo invokes fear and dread in the reader as we encounter each episode and in the end, we are unsure which is preferable, a half lived life in Not Really Paradise or that volatile, explosive community, still trying to find itself in Zimbabwe. Interview – NoViolet Bulawayo talks to Irenosen Okojie about being a writer in diaspora, her writer’s process and the importance of the Caine Prize.